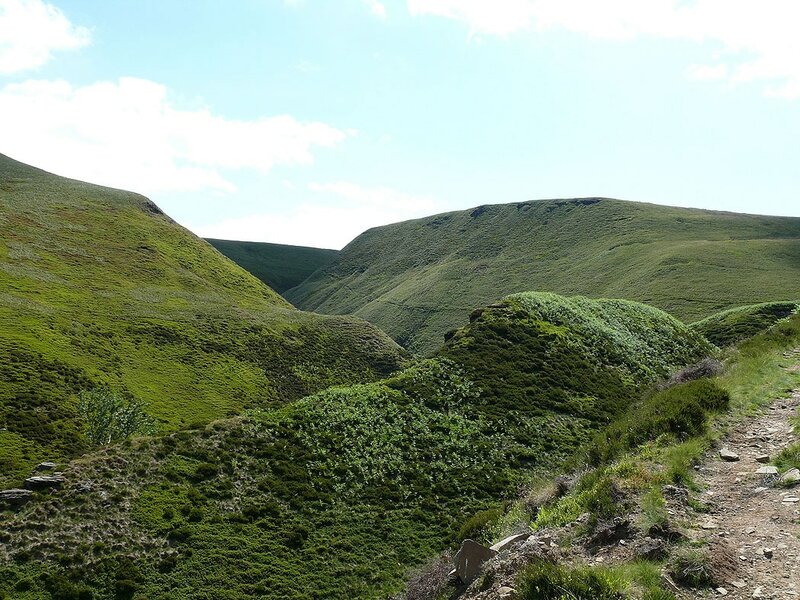 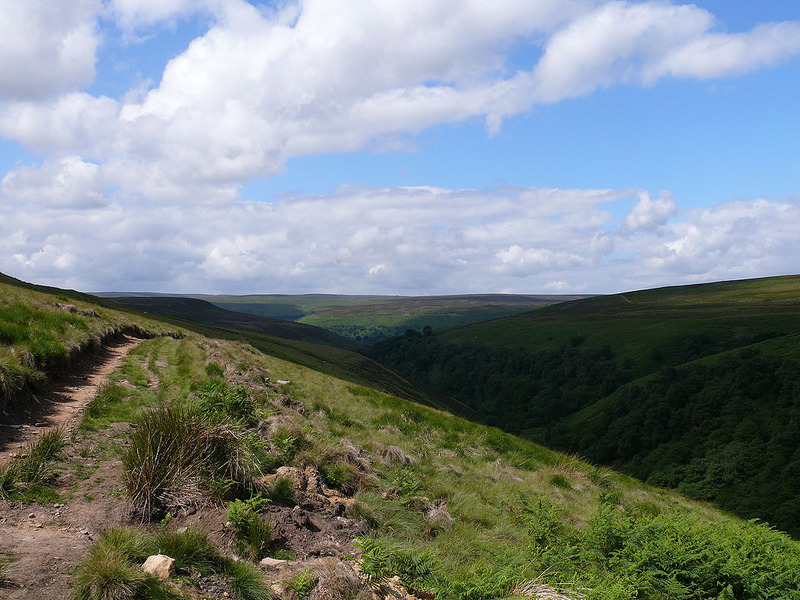 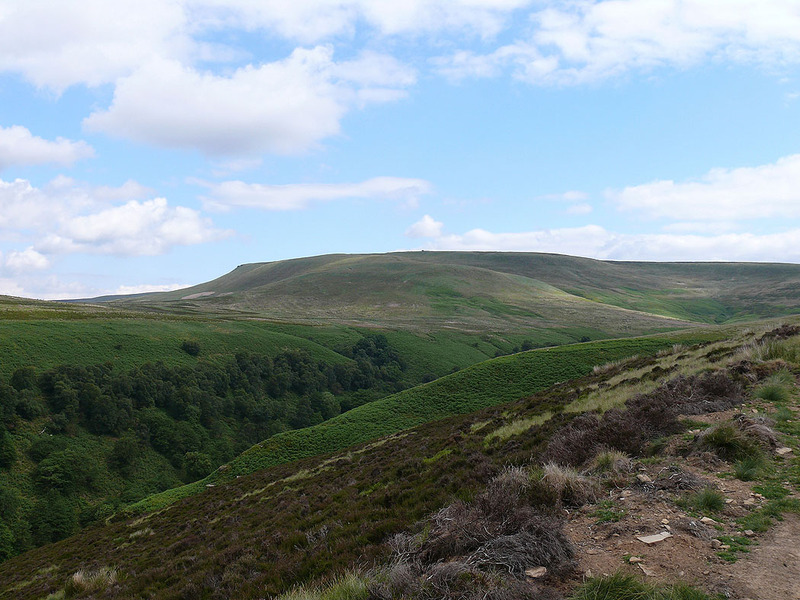 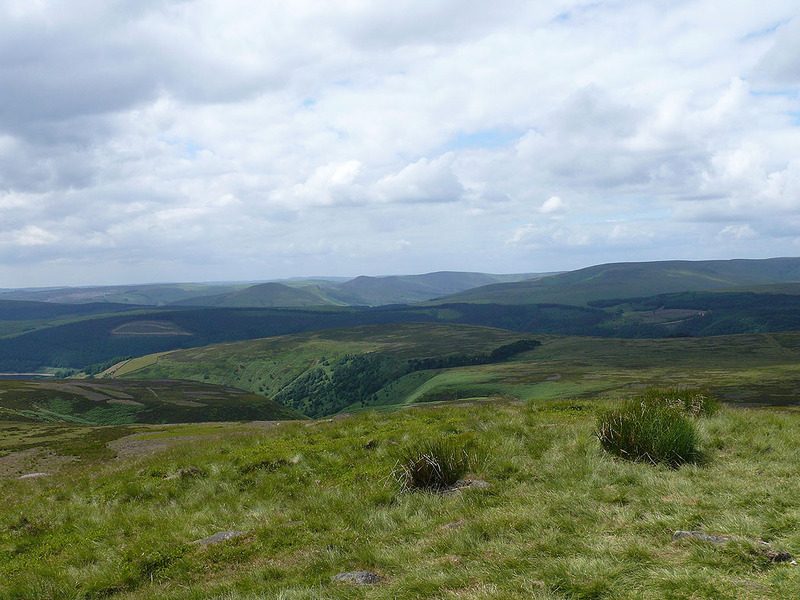 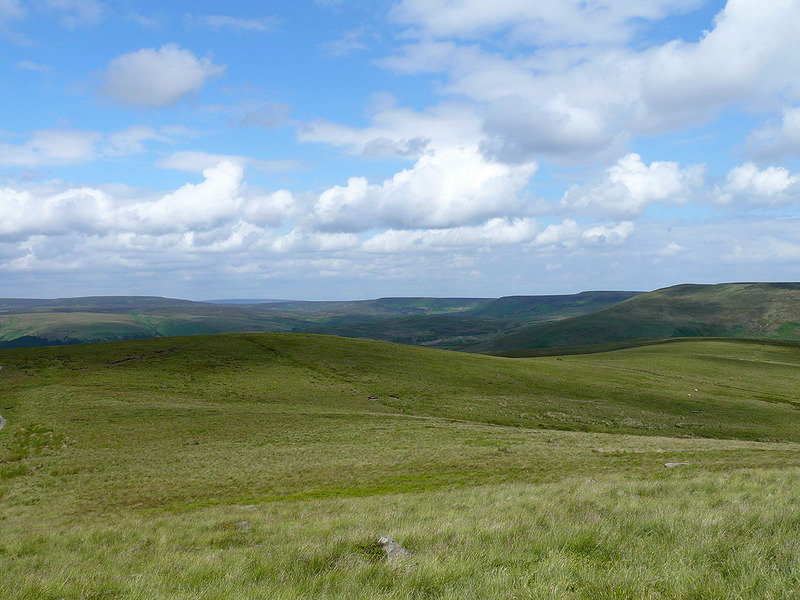 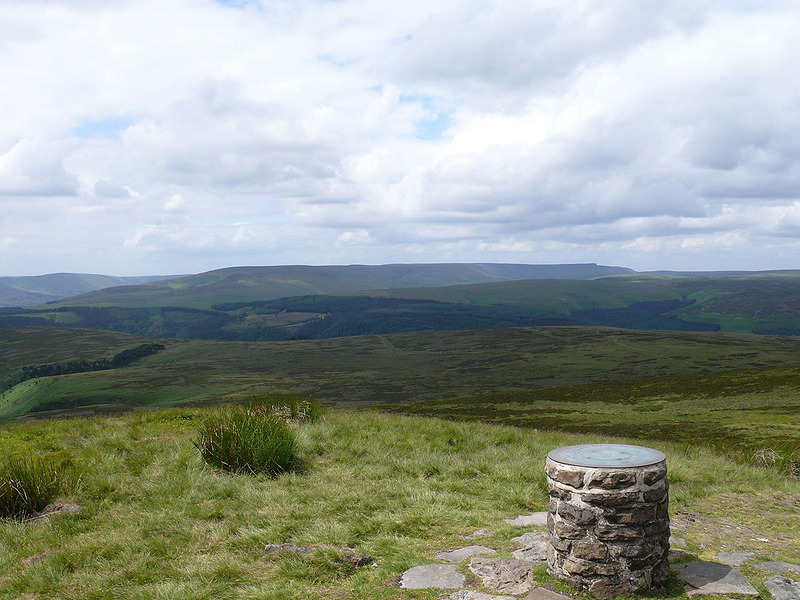 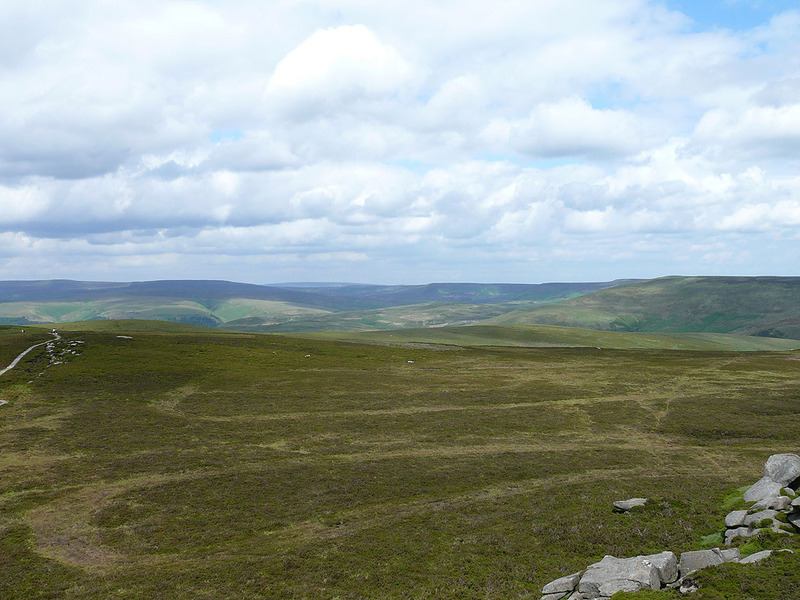 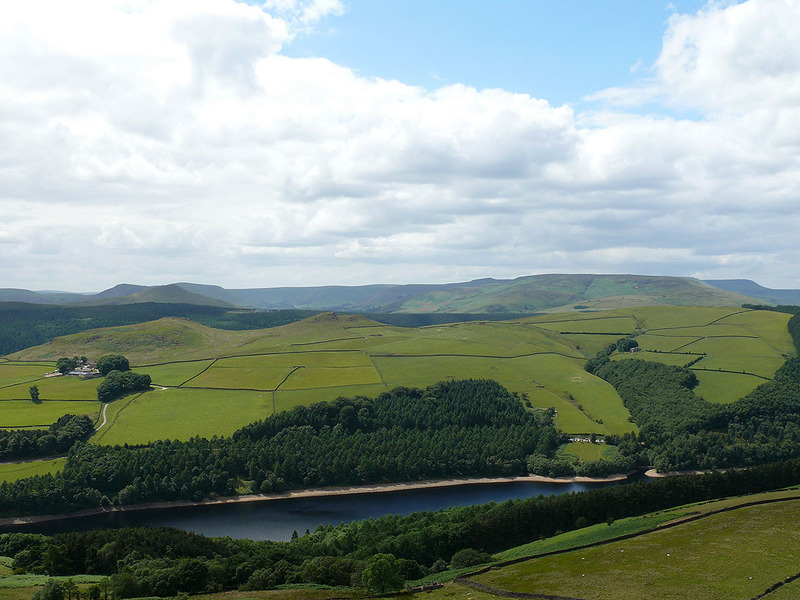 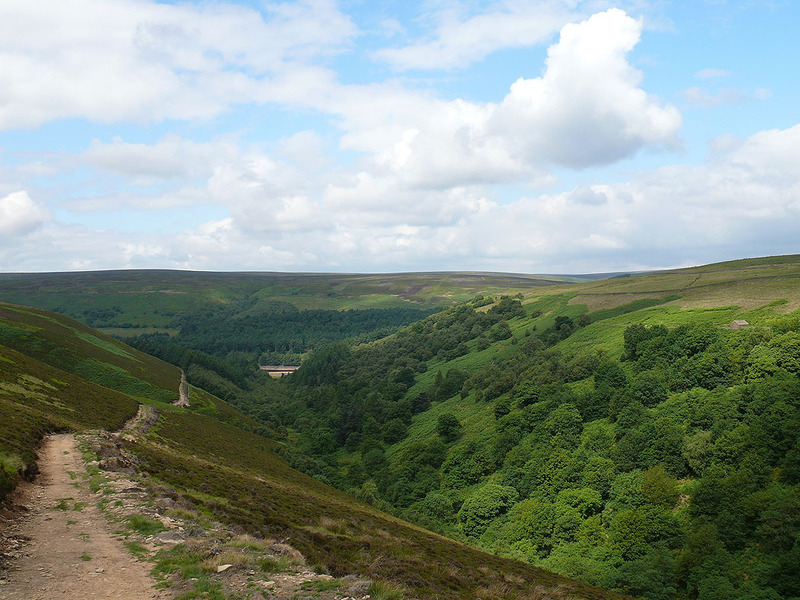 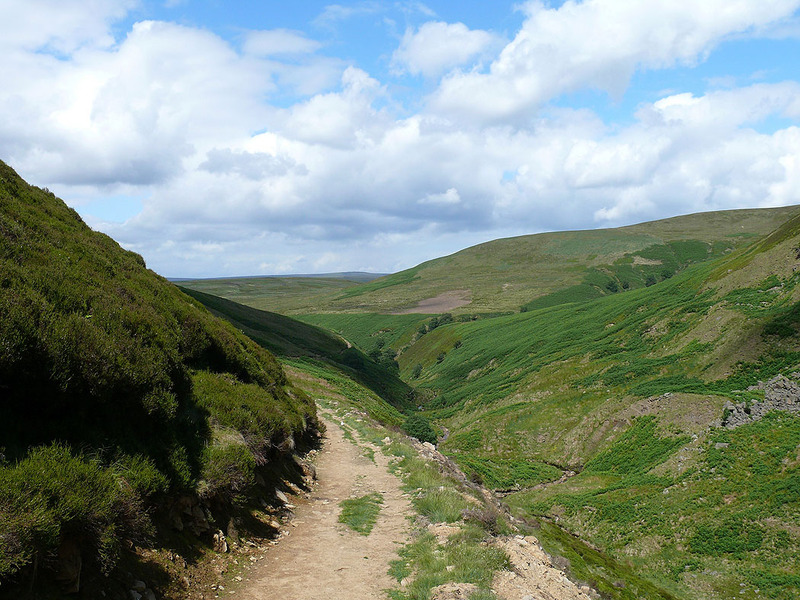 After leaving the Fairholmes car park I walked along the eastern side of Upper Derwent Reservoir and up the valleys of Abbey Brook and Sheepfold Clough to Lost Lad and Back Tor. 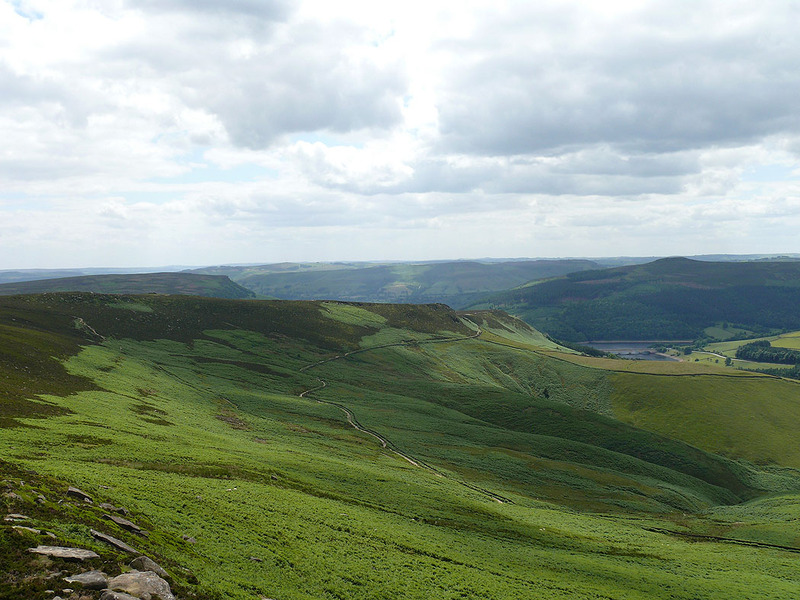 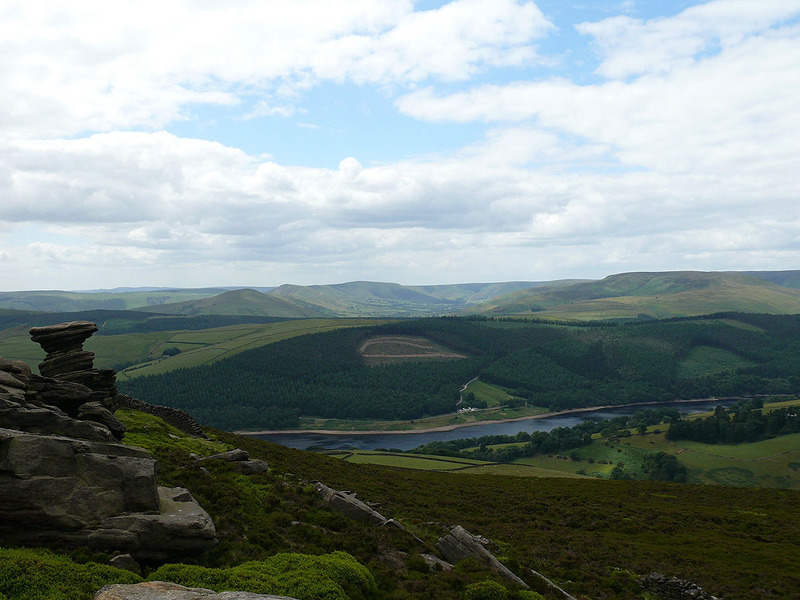 I then walked along Derwent Edge and back to the car park along the east side of Ladybower Reservoir. 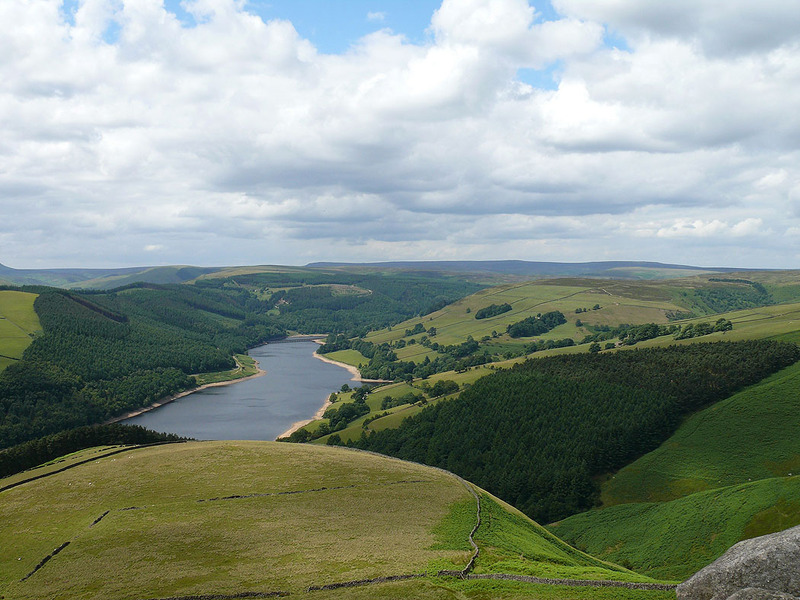 After parking in the Fairholmes car park I made my way along the eastern side of Upper Derwent Reservoir and then along the path up the valley of Abbey Brook. 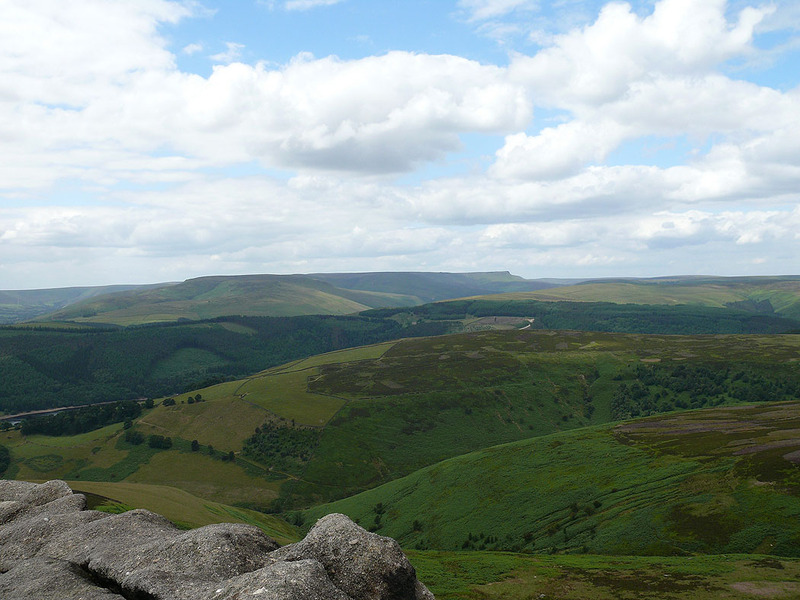 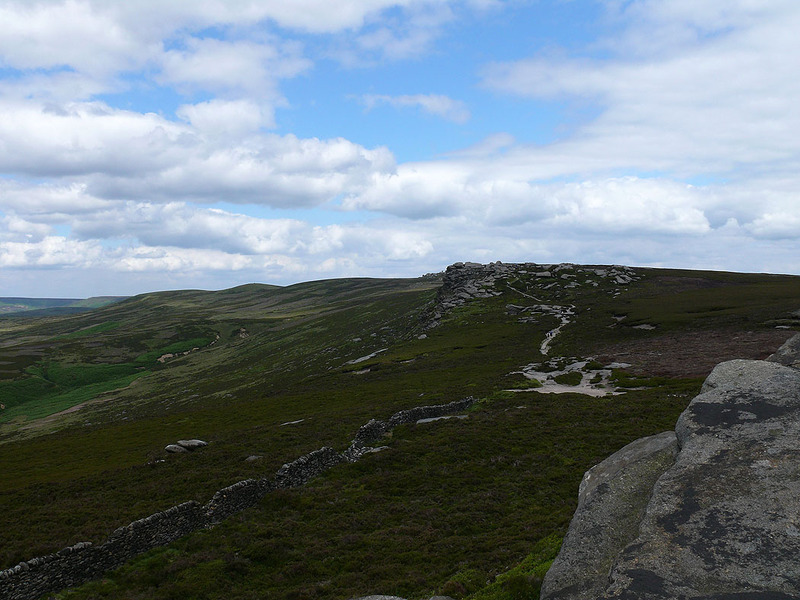 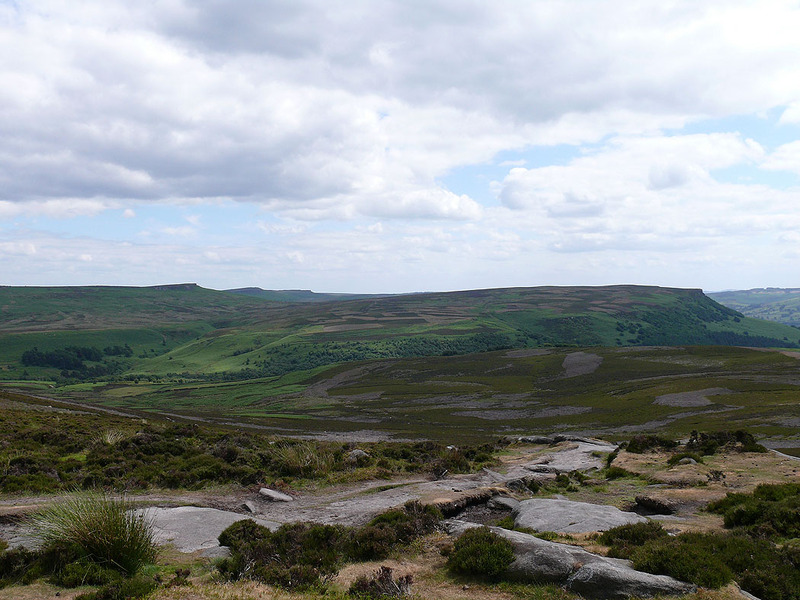 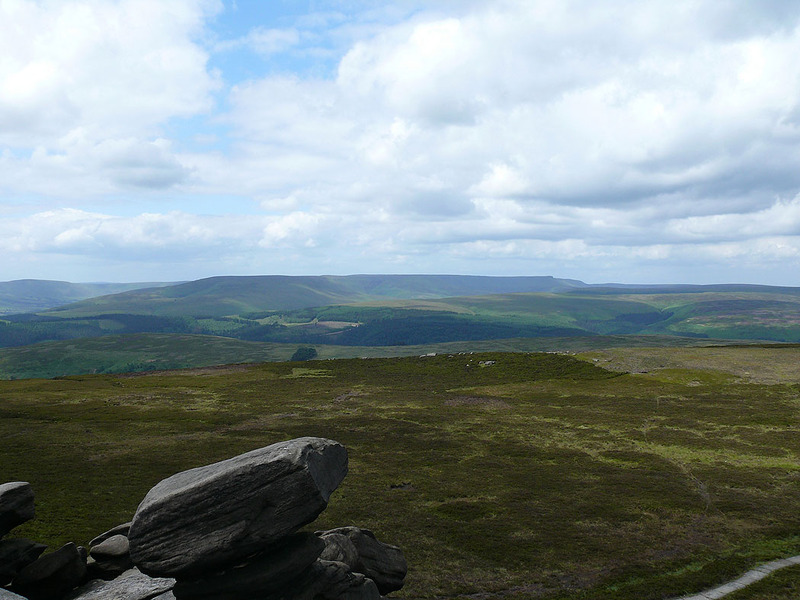 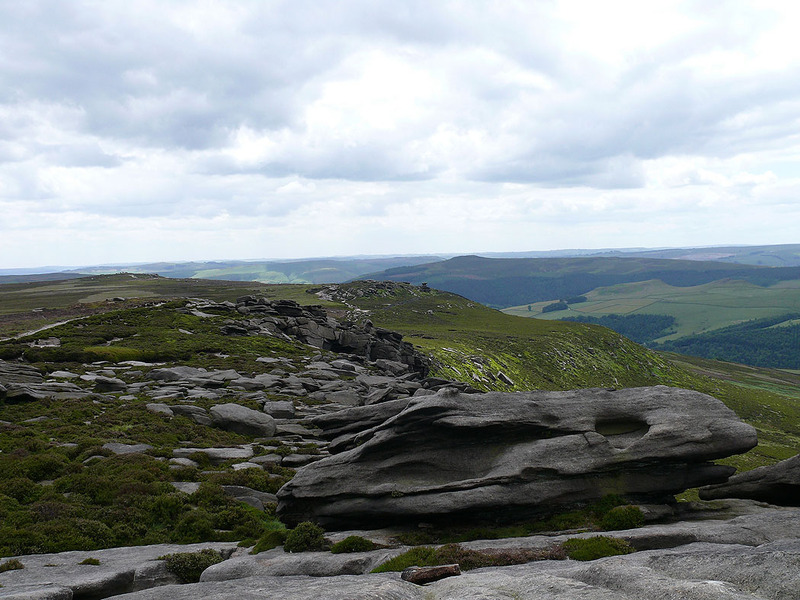 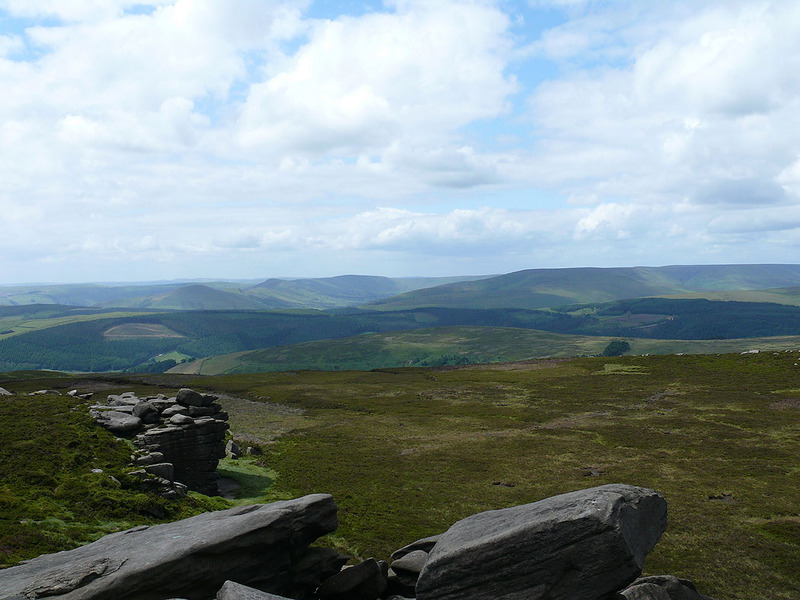 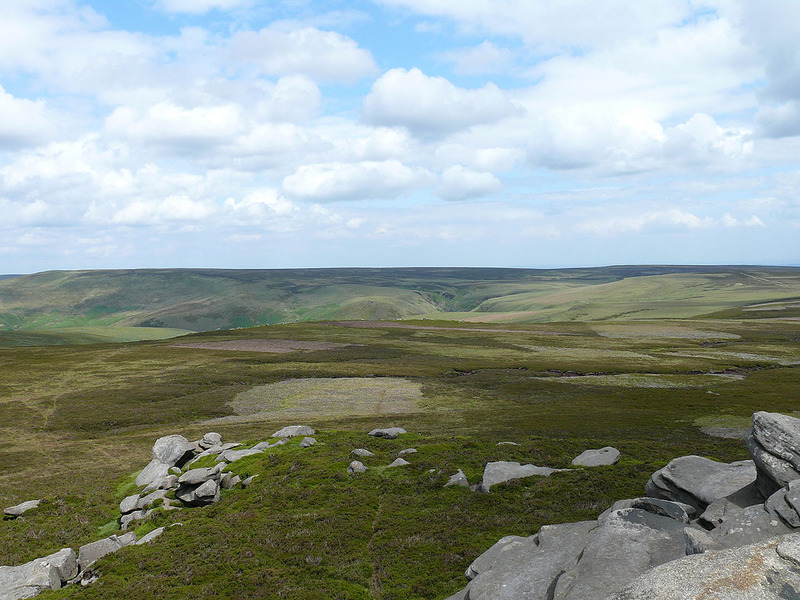 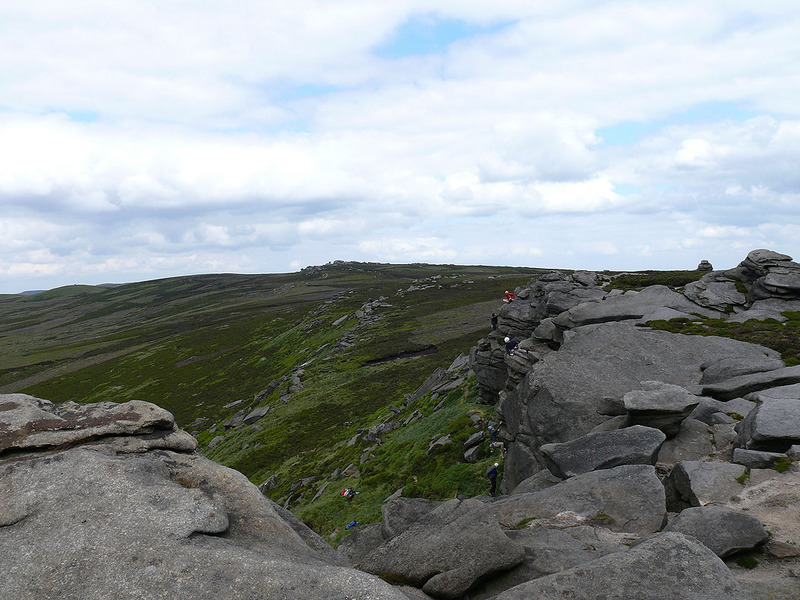 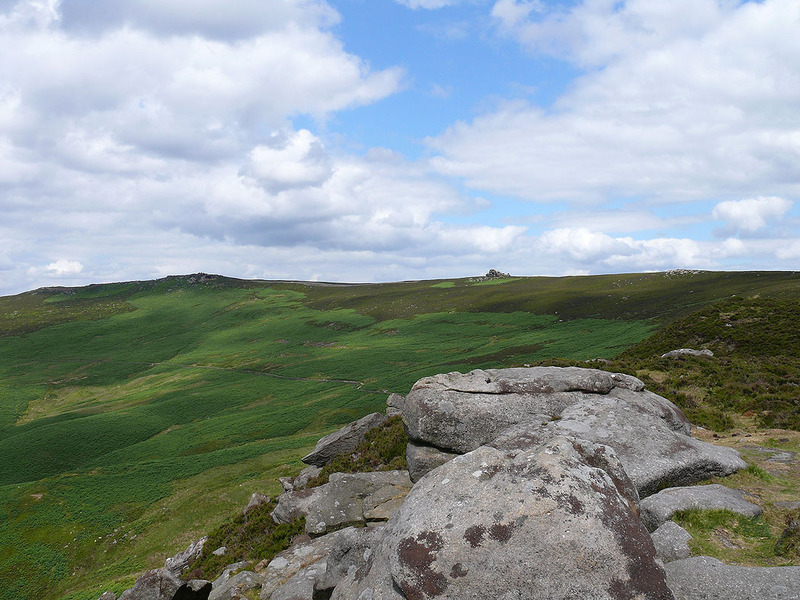 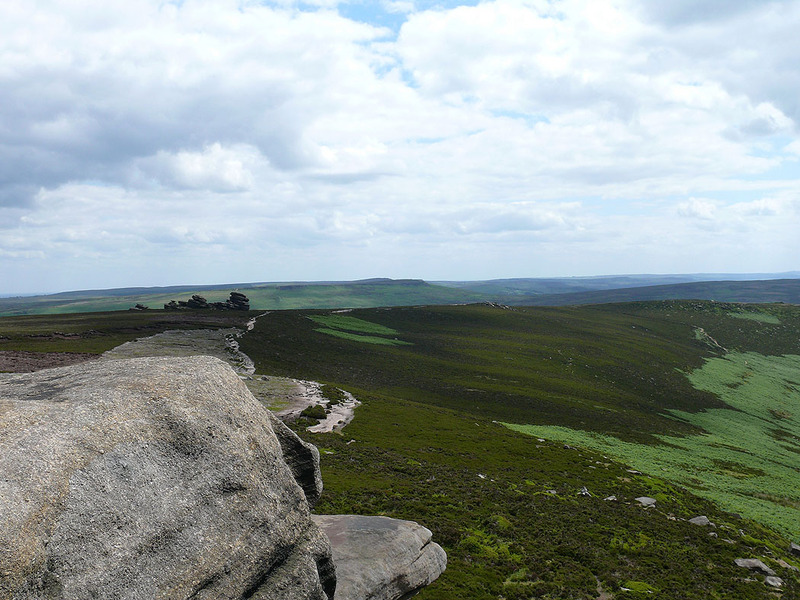 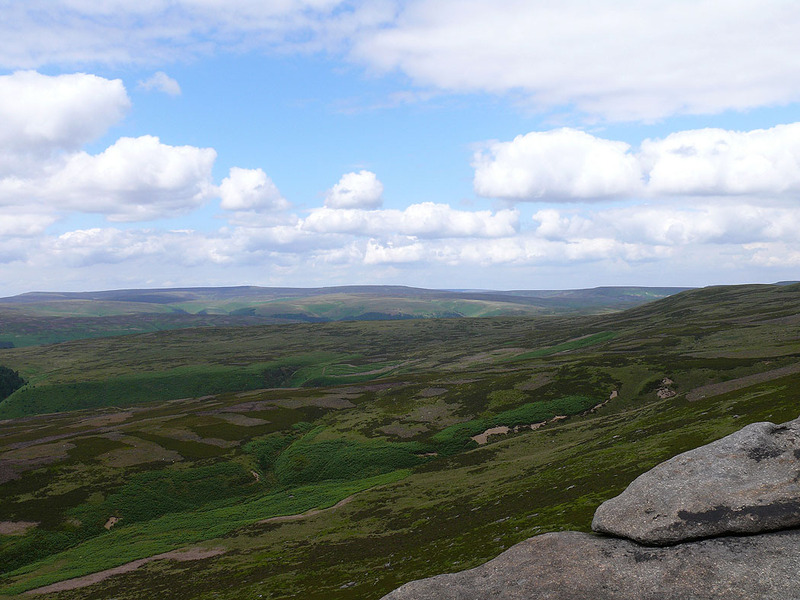 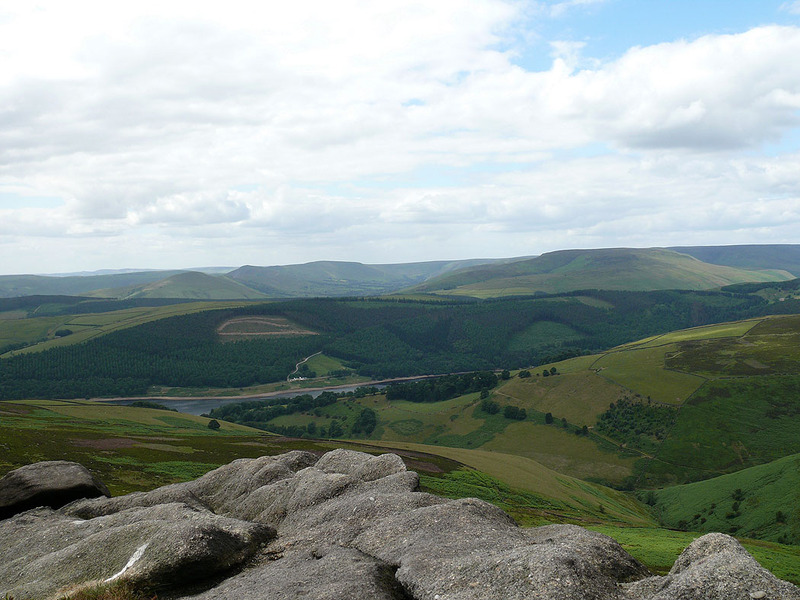 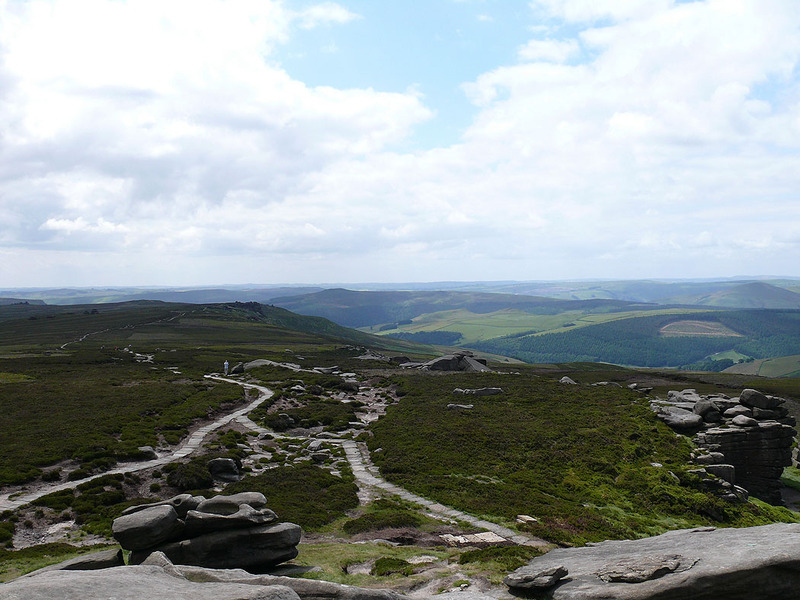 The rest of Derwent Edge from White Tor. 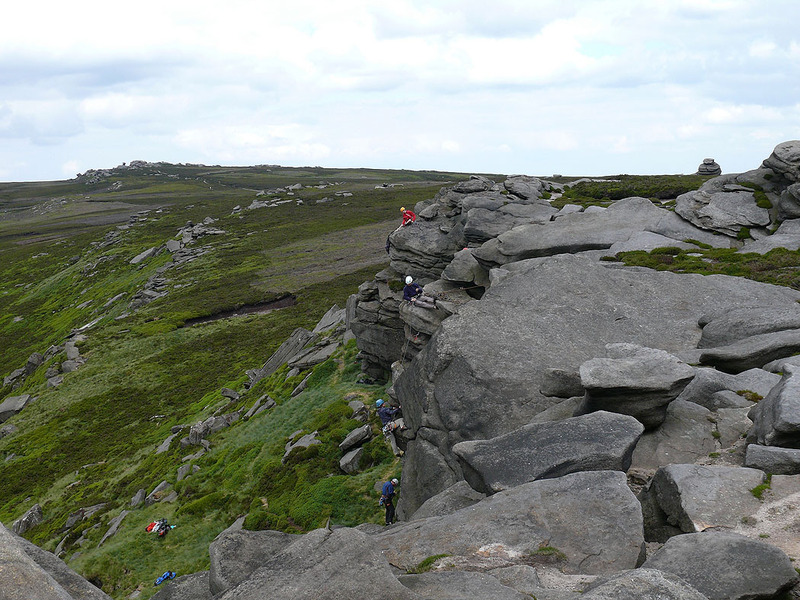 The return path can be seen below.